Seven is close to the end of its first major sporting event for 2017 as we write this with the Australian Open about to crown the tournament champions. The tennis has two dedicated FTA channels (Seven and 7TWO) and sometimes three, plus a feed of every game being played on up to 16 different courts for viewers via the 7Tennis app or the 7Tennis website. 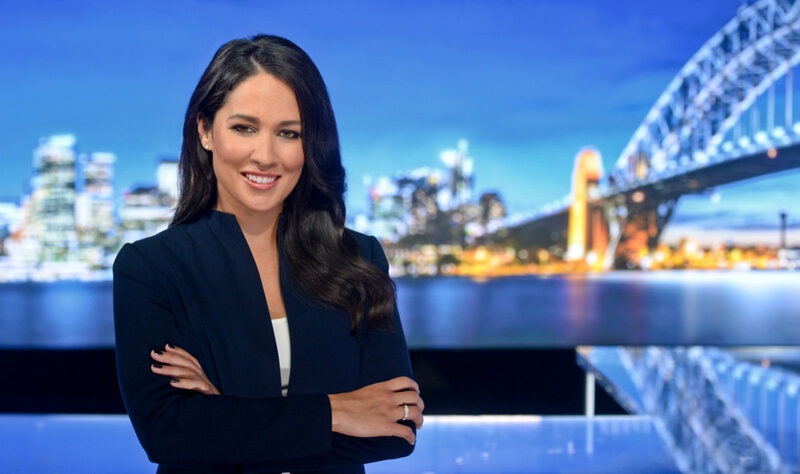 The channel uses a third FTA channel, 7mate, during the 6pm Seven News. 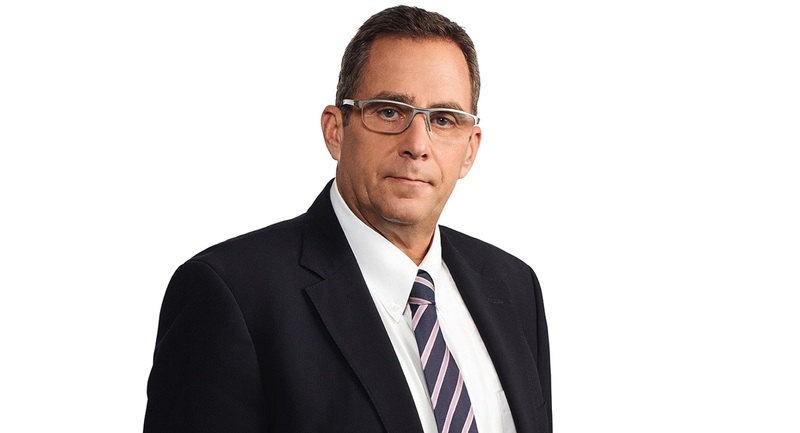 Seven’s head of sport Saul Shtein has lived and breathed sport running coverage for Australia’s biggest broadcasters. “I have loved every moment of it since I have been involved. I started in 1980 – 37 years ago. I started at Nine, later moved to Fox Sports and then joined Seven. I was at Nine for 17 years, nine years at Fox and have been with Seven since 2004. I have loved all the people I worked with during my time in telly. “I still have mates at all places I worked and there is a collegiate friendship with people working in sport. From one of the Seven offices at the Australian Open this week, Shtein explained to Mediaweek the intricacies of having two separate channels covering the same event with different content. “Some of the production is done at Melbourne Park [home to the Australian Open] and some from our Seven broadcast centre in Melbourne. The two separate productions teams are not dissimilar to what we have done here in the past and what we did for the Rio Olympics, which we covered across three FTA channels. “The tennis is first where we started the multichannel, multiplatform, multifeed delivery of content. “We have come a long way in a relatively short amount of time. It wasn’t so long ago that coverage of the Australian Open was just on one channel. If there were two important games at the same time we would have to cover one of them on a replay. Seven uses a host feed from the various courts which Tennis Australia provides to the rights holders. Most of those feeds come with commentary and graphics and they go onto the digital streams. Seven uses its own commentary for matches that make it onto the FTA channels. Despite spending many years running sports broadcasting operations, he sounded as enthused as any of his younger colleagues. “I still love it and enjoy it. Although it is held over a two-week period, Shtein noted that the Australian Open plus the lead-in events are the biggest sports coverage the broadcaster mounts every year. It is also critical to help launch the channel’s key Q1 programming. As soon as the tennis is over the immediate focus is on women’s AFL and the Nitro Athletics, featuring Usain Bolt, in February. Soon after that are the start of the AFL and the autumn racing carnival. He also noted the good numbers from Rio for the women’s Rugby Sevens and the Olympic qualifying matches for the Matildas. As to whether IP viewing will increase at the expense of the main primary channel offering, Shtein said Rio showed off the potential numbers out there. Although Seven remains the home of the biggest audiences and most in-demand content, Shtein stressed that 7TWO and 7mate are both very powerful. Shtein admitted it would be interesting to launch a dedicated FTA sports channel. “Ten did try it many years ago with ONE. There are many things for and against the idea. Getting the bandwidth would be a critical factor in any decision for something like that. However, it is something that could and should be looked at.” He also noted that the growth of IPTV also opened up opportunities for further dedicated channels.